Punching bags, speed bags and box trainers are pieces of equipment well suited for both traditional and fitness box, nowadays also popular among women. 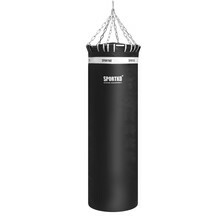 A punching bag will help you keep fit and relieve stress from the comfort of your home. 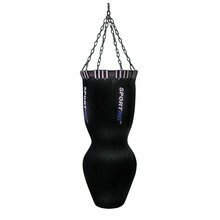 Modern punching bags can also serve as fashionable home décor. 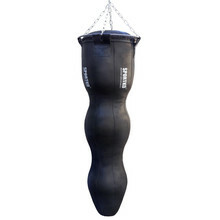 Another current trend are children’s punching bags on a stand, which teenagers use to train hit speed, precision, strength and endurance. You should try it too! 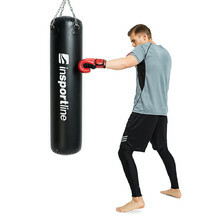 Tone your body and lose weight all the while having fun boxing. 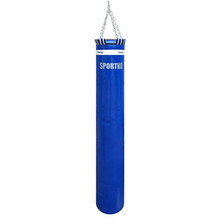 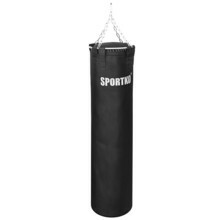 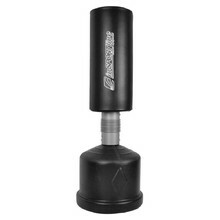 The most popular are hanging punching bags that are ideal for strength training, hits and kicks. 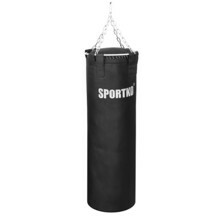 These bags have a holder as an accessory. 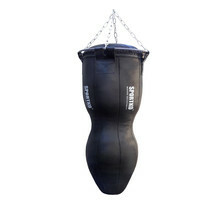 Practical boxing trainers do not take up much space, are easy to assemble and can be carried around, for example from inside out. 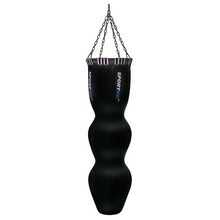 They are filled with sand, water or other materials. 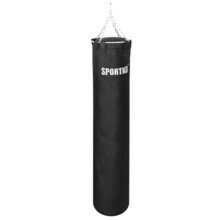 Speed bags and balls are suitable for condition training, reflex training, hit speed training and eye coordination.